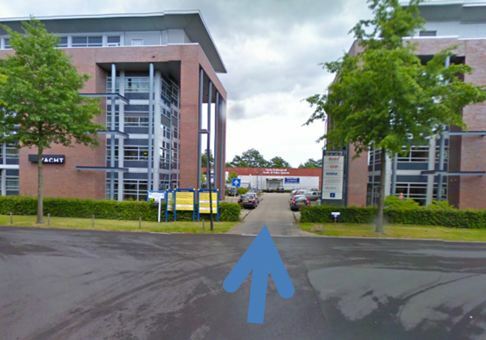 • Follow the A1 in the direction Hengelo. 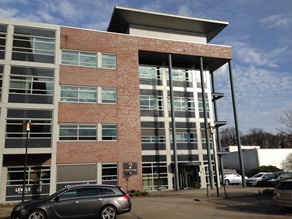 • At Hengelo take exit 30 (Westermaat/Hengelo/Borne/Expo Center). • At trafic lights turn right. • At the next trafic light turn left. 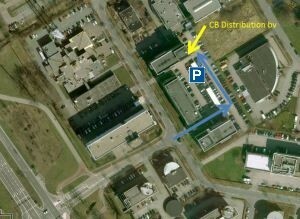 • CB Distribution is located on the second floor. 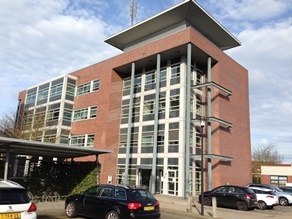 • At Hengelo take exit 30. 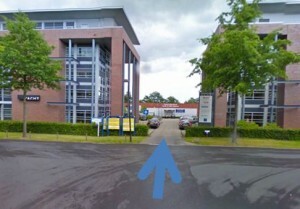 • At traffic lights go to the left towards Hengelo centrum. • At then next traffic lights continue straight. • At the next traffic light turn left.